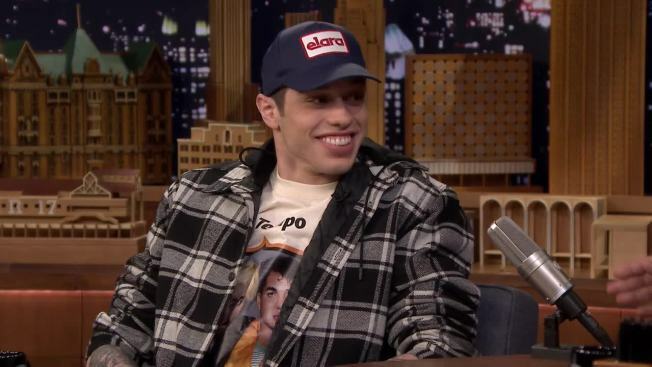 "Saturday Night Live" star Pete Davidson took to social media Monday to say he's been the victim of ongoing harassment and cyberbullying following his well publicized split from pop star Ariana Grande. Davidson, who has spoken publicly about his battles with depression and mental illness in the past, referenced those struggles in dealing with the trauma following his broken engagement. "I've been getting online bullied and in public by people for 9 months," Davidson wrote. "I've spoken about (bipolar disorder) and being suicidal publicly only in the hopes that it will bring awareness and help kids like myself who don't want to be on this Earth." Grande and 24-year-old SNL star began a whirlwind romance this summer and quickly became a fan-favorite celebrity couple. In June, it was revealed that Grande and Davidson were engaged and she soon showcased a diamond ring. News of their breakup came a month after her ex Mac Miller was found dead at age 26. The singer mourned the rapper's death publicly on Twitter and stepped away from the spotlight. Davidson also came under fire last month for mocking Lt. Cmdr. Dan Crenshaw, then a Republican Congressman-elect for Texas's 2nd Congressional District, for wearing an eye-patch due to an injury sustained while serving in the Navy in Afghanistan. Davidson apologized in person to Crenshaw during a later appearance on 'SNL' after the Congressman had won his election.